WASHINGTON (Sputnik) - The number of immigrant families apprehended for illegal entry at the US-Mexico border increased by 38 percent in August compared to July, Department of Homeland Security Press Secretary Tyler Houlton said in a press release on Wednesday. 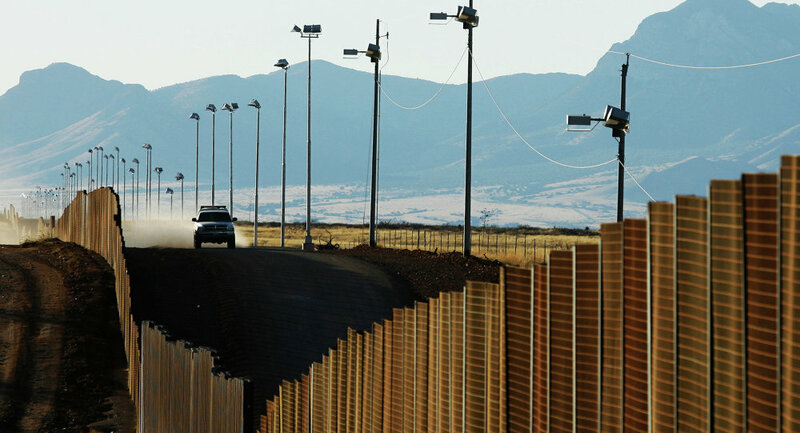 "While the overall numbers are consistent with an expected seasonal increase, the number of family units along the Southwest border increased 38 percent — 3,500 more than July and the highest August on record," Houlton said in the release. Houlton explained that the substantial increase is an indicator that the migration flows are responding to gaps in the US legal framework. The Department of Homeland Security is currently required to release families within 20 days of apprehension for illegal entry, Houlton said, adding that a vast majority of families that have been released fail to leave the United States or be deported. Last week, the Trump administration proposed a regulation to end a legal agreement that prevents the US federal government from detaining immigrant children for more than 20 days. Trump was forced to issue an order to halt family separations at the border after viral images of children locked in cages drew criticism domestically and internationally. In June he signed an executive order directing his administration to seek changes in the so-called Flores agreement in order to detain children longer. As a result of the administration’s zero-tolerance policy for illegal immigration, about 2,600 children were separated from their parents this spring after being apprehended for illegally entering the United States.